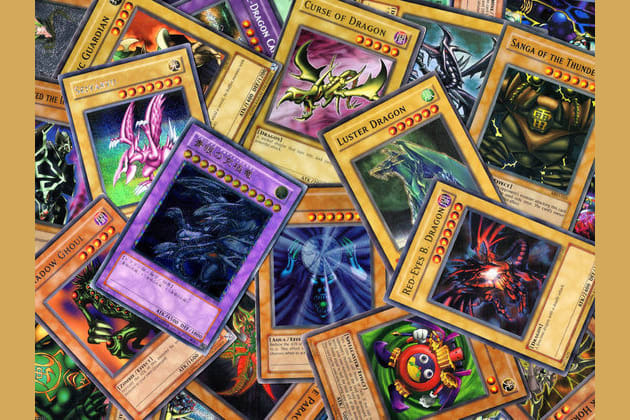 Which Yugioh Duel Monster are you? What do you use to fight with? You went to the store yesterday. What did you buy? When you fly on an airplane, how do you feel? A man slipped on some ice and spilled his coffee on you. You become upset. What do you become upset at? The ice because it made the man slip. I do not get upset. The man because he spilled his coffee on me. The coffee because it was spilled on me. Which of the these is more important than the others?